Bee populations have declined at alarming rates over the past 20 years, but researchers are just beginning to understand the impact of human activity on our pollinators. Scientists recently uncovered how one of our most commonly used insecticides is wiping out bees. A new study provides a clearer understanding about the specific threats neonicotinoids pose to bee populations. They were approved for commercial use in the 1990s and are used on nearly all corn and canola crops and about half of all soybeans. Beyond lowering bees' life expectancy, neonicotinoids reduce reproductive success and suppress bees' immune systems, according to the study. Researchers found colonies are also more likely to permanently lose their queen after prolonged exposure. The scientists said they hope their findings will influence lawmakers in regulating insecticides. 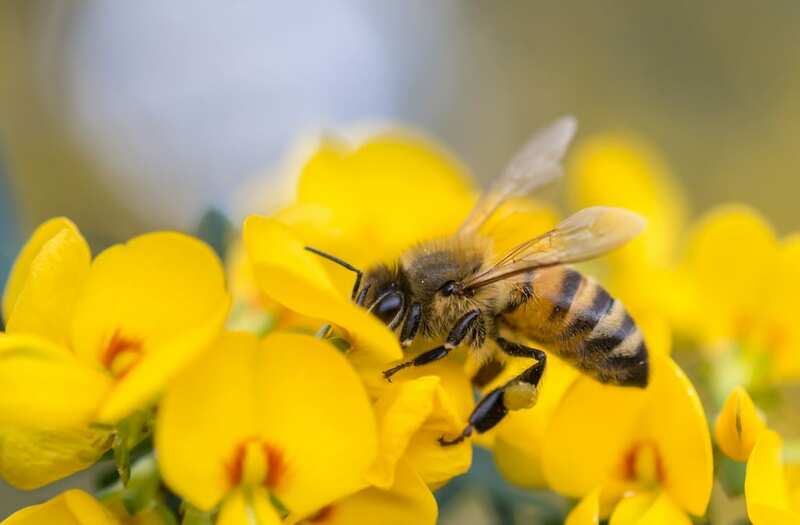 But some researchers note that neonicotinoids aren't the only cause of declining bee populations, citing other harmful factors like habitat loss, climate change and the widespread use of other harmful pesticides.